Ant Blumer joined Cogent Business Solutions in 1999 and is based in Melbourne. Since joining the company, Ant has managed Cogent’s integrated systems management unit. This business area is responsible for Safety, Risk, Security Management and a range of Business Improvement Services. Ant’s expertise in risk management has been gained through extensive consulting practice, demanding overseas management positions and strategic roles in the private sector. Ant has created a proprietary suite of risk management tools which are currently being used across many public and private organisations in Australia. He integrates risk analysis with strong project management methodology to deliver detailed options with input from a diverse range of stakeholders. Ant also manages Cogent’s audit and compliance services covering a range of security, safety and operational audit systems as well as undertaking program or project reviews. Ant is committed to helping clients re-engineer business processes and achieve improvement in operational performance and compliance. Ant is married with 3 children and enjoys their sporting activities. If time permits he enjoys rugby union, camping, fishing and has a special passion for spear fishing and diving. Cogent sponsors Ant and a team to participate in Oxfam 100km endurance walks in Australia and overseas. Mandy Nearhos has worked as a consultant at Cogent Business Solutions since 2005 and became a Director in 2009. 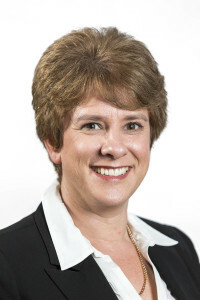 Her experience in IT and business analysis across a range of federal government departments and private companies gives her a unique insight into the way different organisations harness technology to improve business outcomes. Mandy’s strongest skill is identifying ambiguities and logical complexities in business requirements. She is then able to design a business solutions and technical implementation which best meets user needs within tight timeframes and budgets. Mandy has completed a Company Directors Course at the Australian Institute of Company Directors and is knowledgeable in corporate governance matters. 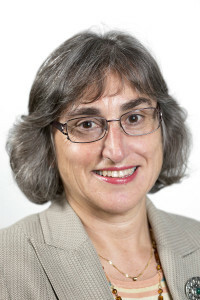 She has gained a good understanding of financial statements, strategic planning and fiduciary duties while serving on the boards of Oxfam Australia, Oxfam Trading and the Womens’ Centre for Health Matters located in Canberra. Helen Hill joined Cogent in 2005 as the Business Administrator. Since joining the company Helen has been instrumental in transforming both the operating and accounting systems for Cogent. Helen’s attention to detail is second to none, she is self-motivated, and takes a pride in her work that becomes obvious to all who work with her. Helen is a qualified bookkeeper, is a Registered BAS Agent and is a Member of the Institute of Certified Bookkeepers. During her working life Helen has achieved success in a number of different careers across a number of differing industries. Prior to joining Cogent Helen had extensive business development experience in real estate and airline businesses, and brings that knowledge to Cogent in the maintenance and development of our business. 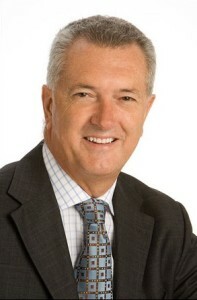 Since joining the company in 2000, Paul has managed the company’s health consulting business and is based in Canberra. Paul has more than 30 years experience in the Australian healthcare industry, holding senior positions in the public and private sectors in addition to gaining extensive consulting experience across all healthcare sectors. 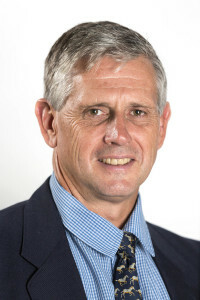 He is currently an Associate Fellow of Australian College of Health Service Executives, Past President of the ACT Branch of the Australian Healthcare Association and a former Councillor and Treasurer of the National Rural Health Alliance. Paul is also a member of the Australian Institute of Company Directors and the National Institute of Accountants. Paul’s deep expertise lies in service planning, business planning, change management and services procurement. He has high level experience in both policy development and operational planning. Paul is an enthusiastic participant and leader in the annual Hartley Challenge charity event consisting of a three-day bike ride covering 450 kilometres from Canberra to Charlotte’s Pass.